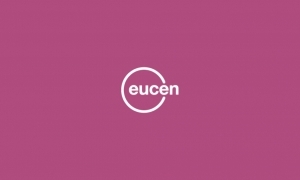 eucen is a recognised expert developing and coordinating EU-funded projects since the 90s. eucen ‘s value is connected to its wide network through its members, the National Networks of higher education institutions for LLL and strategic stakeholders (i.e. international organisations, policy makers, etc. that reach thousands of individuals).